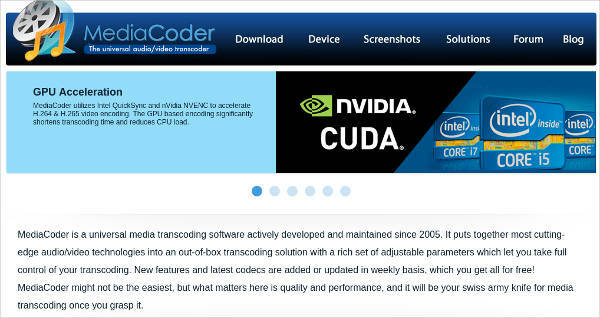 Matroska Multimedia Container or MKV is favored for its high-quality videos and minimal space requirement. Unfortunately, not all video players support this format due to its codec standards. 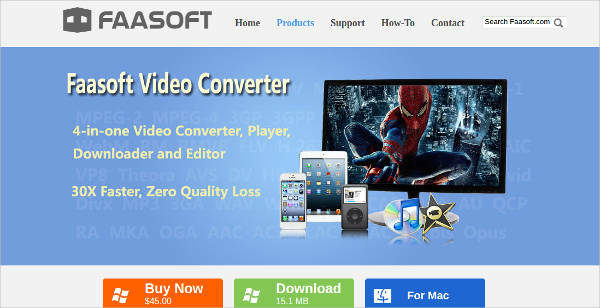 To be able to play videos in this format, you would need to convert it to any other generic file formats. 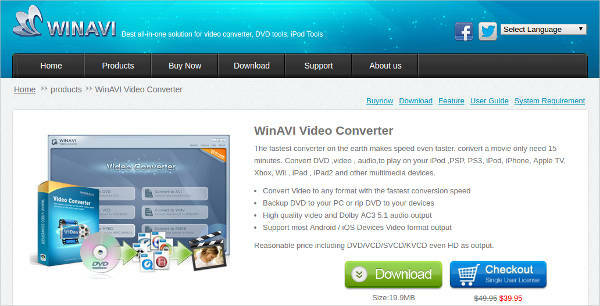 There are plenty of MKV Converters that you can download online to change it to MP4, AVI, and other known formats. The problem with some, though, is that it leaves watermarks on your videos or limits how long you can use it to convert your videos. Check out some of these converters below. 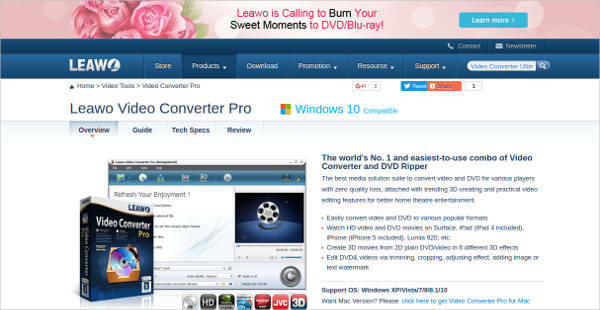 What makes one converter different from the other? This is what you should focus on when choosing which one to use. There are pros and cons to weigh in, but there are specific features that you will find helpful. 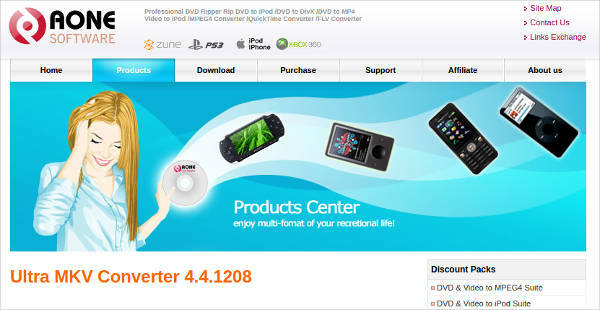 DVD to MP4 Converter, its main format is in MP4. Though, you can also use it to convert to other formats. You can just copy the link of any video you like then download it in the format you have chosen. This is very convenient especially when you are in a rush to get the video on your device. 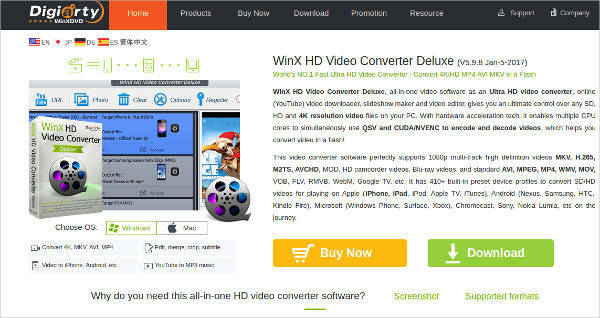 Opposite to the previous one, this feature allows you to convert and upload your homemade videos to sites such as Youtube, Vimeo, and even on Facebook. Also, you have to check how long is the capability of the software. Some software cannot convert long videos that are in movie-length. If you need to convert long cuts of clips, opt for something that is capable of meeting your needs. What Other Formats Can You Convert MKV into Aside from Mp4? AVI – This is commonly used in videos from the internet. Although it takes a bigger space compared to other files, this is still used by many due to its quality. It does not compress the video files, keeping all its elements intact. WMV – Opposite to the previous one, this one is smaller. However, it still has good quality despite the compression. It is the second most commonly used online. Some MP4 Player also play this format. WebM – This type is also used on internet videos and are mostly compatible with WebM players alone. However, if you are looking for something that is not space-consuming on your drive, this format is for you. FLV – Most videos on Youtube is in this file format. In fact, this is the most compatible video format when uploading videos on Youtube. The file is compressed, however, so you can’t expect a lot in terms of quality. 3GP – While FLV is for streaming sites, 3GP is used on mobiles. Some phones actually have their videos captured in 3GP format since it doesn’t consume too much space.